On the 1st of June 1999 the Northern Christian Training Centre became a reality. 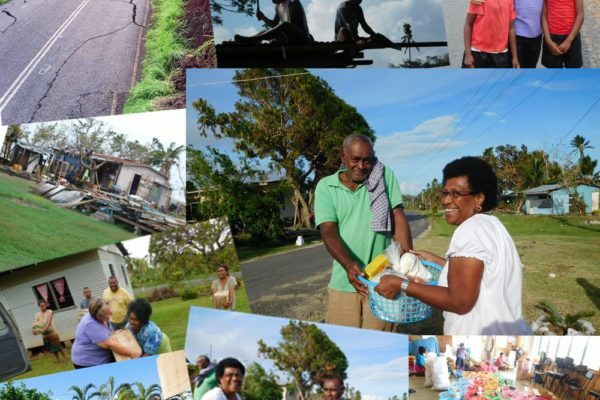 Classes commenced in a church hall in Labasa town. Today NCTC is continuing to grow and add, facilities built on its own hillside property overlooking the sea and cane fields. 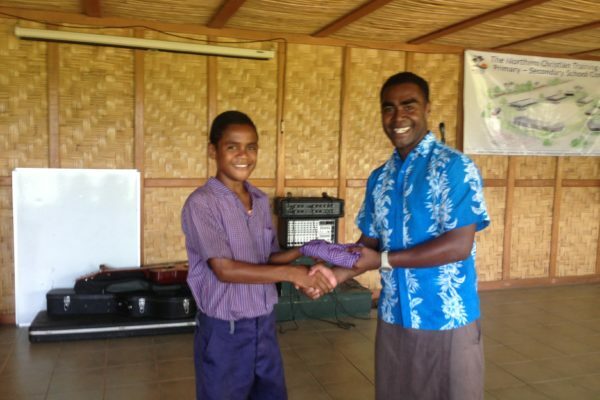 NCTC Provides, Primary , Secondary Education and Vocational Training to continue equipping the South Pacific. 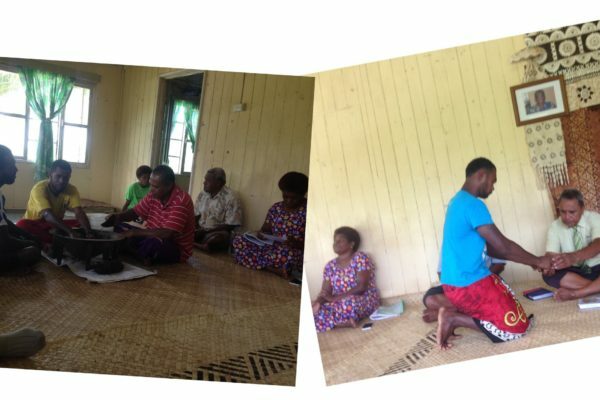 Church, Bible studies, youth groups and children’s programs are also held at the centre. 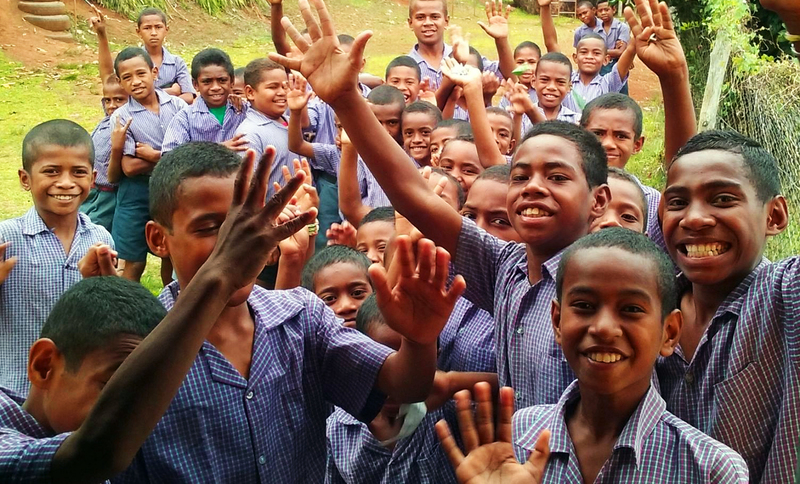 Your seed is changing the future of Fiji and the nations of the world! Help us to educate, train and equip students to reach their full potential; therefore, enhancing their employment and ministry opportunities. Develop Christian character with excellence and self-sufficiency. Another great month for NCTC. 2016 is a year of great breakthroughs! Like to be kept in the loop with everything that's happening at NCTC?